A leading choice for hand-crafted Hot Tub Retreats. 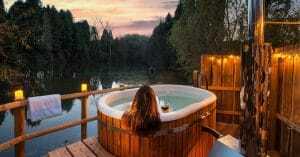 Hot Tub Retreat – Helping you find the perfect hot tub getaway to relax within the UK. 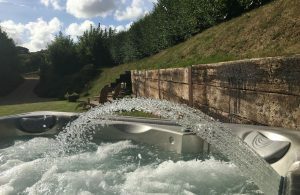 Browse through thousands of hot tub retreats across every county of the United Kingdom to find your nice hot tub getaway. We have all break types for you, from weekend breaks, to short stay holidays. 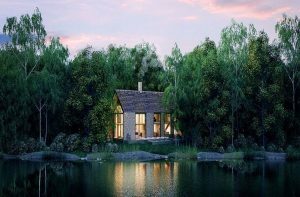 We also cater for romantic getaways, action-packed family breaks, or celebrating with friends. Using our website, you’ll be able to find the perfect properties to cater for your every need. 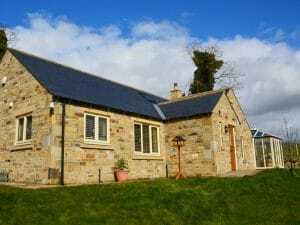 Hot Tub Retreat is updated daily with fresh new properties, and all prices are updated throughout the day to keep you up to date with the latest prices and available dates. 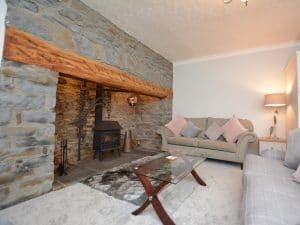 So why not plan your next break away, with your partner or with friends. Pop open the cork of that bottle of bubbly, and dip yourself into the heated hot tub and watch the world go by! 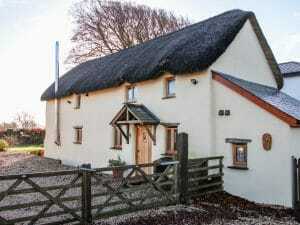 Hot Tub Retreat was a great resource when I was looking for a cottage for myself and my friends to go for my hen doo. We had an excellent time, and managed to find the perfect location by using this site! I'll be using this again. Just had the best weekend away with the family before Christmas. Found exactly what we needed with the help of the staff at Hot Tub Retreat. They managed to find us a cottage near other family, who came to visit us while we were in the hot tub. 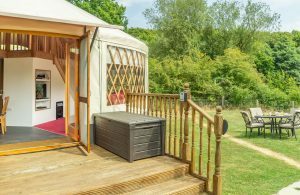 With lots of websites on the internet offering few choices, its nice to see a website that consolidates all hot tub breaks into a single site, that is easy to use and easy to find what my partner and myself were looking for. We'll be back. WOW! Great choice on a lot of different hot tub breaks in my local area - Cumbria - We'll been booking somewhere after payday thats for sure! Keep up the good work Hot Tub Retreat! 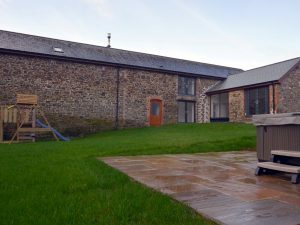 103 Hot Tub Retreats available to choose from. Planning a Stag or Hen Do Hot Tub Break?